Arrive Hobart by 10am and transfer to your hotel. In the afternoon join the Tasmanian Devils Tour - travel around Hobart to see its highlights and continue to the Bonorong Wildlife Sanctuary. 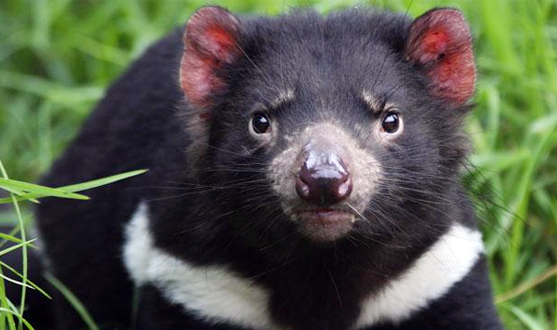 See the Tasmanian Devil, a most unusual mammal, found only in Tasmania. Learn about Australia's native animals on the guided tour. In the evening visit Richmond - one of Australia's most historic towns and enjoy some free time there en route to Hobart. Overnight. Breakfast. 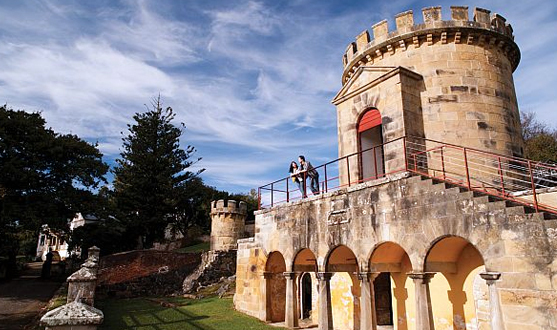 Enjoy this full day tour which evokes a powerful sense of a past convict era and early Australian settlement heritage. Highlights include the convict site, Royal Botanic Gardens, Government House, Eaglehawk Neck and superb views of the rugged coastline. After lunch (own expense) take a guided walking tour of the convict site and then cruise on Carnarvon Bay to the Isle of the Dead. Enjoy more spectacular views on your return trip to Hobart. Overnight. Breakfast. Enjoy this full day SIC tour. See spectacular views of Hobart, the Derwent River and Kingston en route to the boating village of Kettering. Drive onto the ferry for Bruny Island. Board a boat at stunning Adventure Bay and cruise past stark 300 m high Jurassic dolerite cliffs, breathtaking rock formations and an explosive blow hole. Look for Sea Eagles' nests and enjoy the pristine rainforest and beaches. 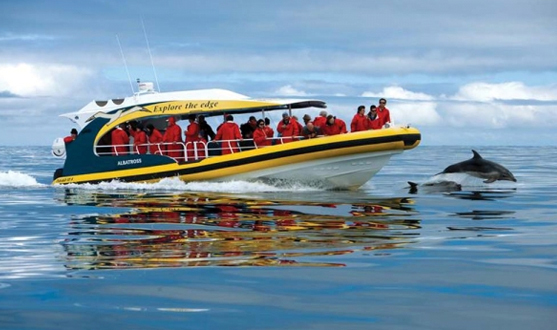 Explore stunning sea caves and Friar Rocks - home to over 1000 Australian Fur Seals and sea bird nesting areas. Look for dolphins. Overnight. After breakfast, check-out and begin the Cadbury's Claremont Chocolate Factory Tour. Later, transfer to Hobart Transit Centre to connect to Launceston. Arrive Launceston Transit Centre and transfer to your hotel. Overnight. Breakfast. Go deep into Tasmanian forest on this full day tour and experience the solitary wilderness of waterfalls, glacial lakes, rainforest, wildlife and unsurpassed beauty of this World Heritage listed National Park. Discover many walks and catch your breath as you first glimpse the craggy outcrop of majestic Cradle Mountain towering above sparkling Dove Lake plateau. Overnight in Launceston. Breakfast. Check out and transfer to Launceston Airport.